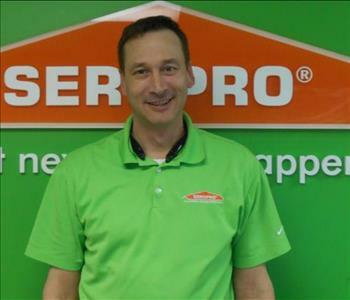 Dave is a Project Manager of SERVPRO of Peoria, N.C. Tazewell County and Galesburg/Macomb. 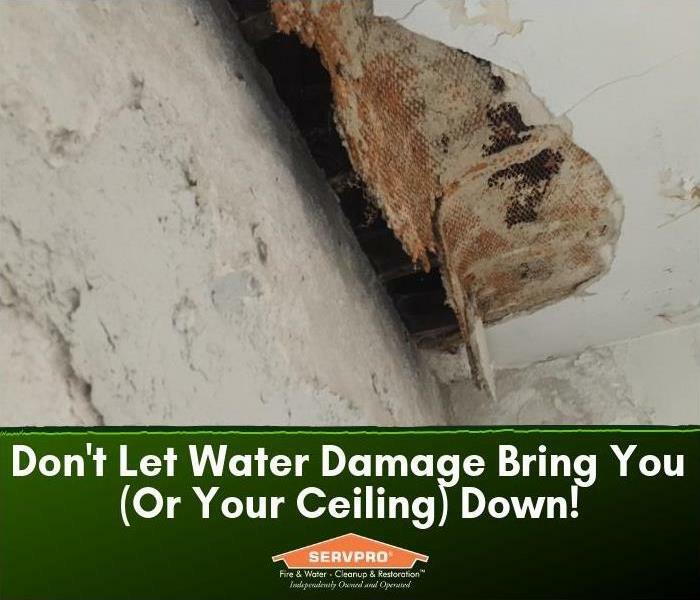 He has been with SERVPRO for 3 years but has over 30 years of experience in the construction/restoration business. Dave holds certifications for LEAD, Water Restoration with Applied Structural Drying and Mold/Microbial Remediation. He pays attention to details and goes above and beyond on every job to make sure the customer is informed and satisfied with the work being done. 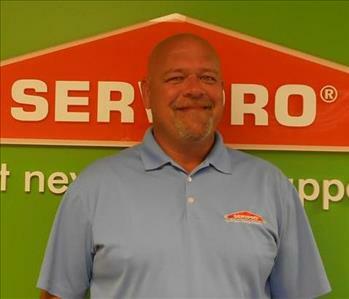 Dave is available to answer your question about your existing job or to get you the help needed for a new loss of water, sewer, fire, mold, and biohazard clean up. Eric grew up in Westchester and the West Chicago suburbs until his parents were transferred to Pekin by Commonwealth Edison. He graduated from Pekin High School and started working in construction with his uncle over summer and spring breaks. Later, Eric learned the carpentry trade in Chicago, building homes and doing insurance repair work. He later moved to Wisconsin and traveled around the Midwest for five years doing commercial build-outs for restaurants, stores, office spaces and buildings. Eric moved back to the area in May of 2002, bringing with him nearly 20 years’ experience in the residential and commercial construction field. Eric lives in Pekin and enjoys spending his free time coaching youth sports, boating, music and spending time with his two children. 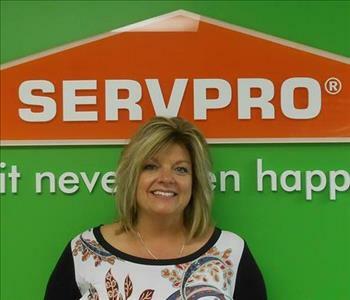 Danielle Bernier is our Contents Division Manager she has worked at SERVPRO 7 years and says that her favorite part of my job is helping customers thru the content cleaning process and knowing at the end of the job the customer is satisfied. Hobbies: painting/refinishing furniture and spending time at my cabin fishing and 4- wheeling with family and friends. 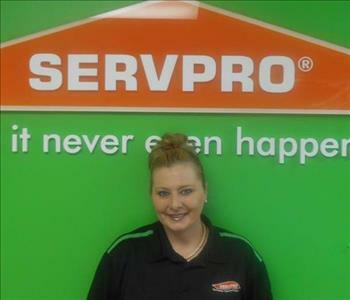 Carrie is a production technician here at SERVPRO of Peoria that specializes in content and structure cleaning. Carrie has been with us 3 years (this time) and a total of 6 years experience in the cleaning and restoration industry. 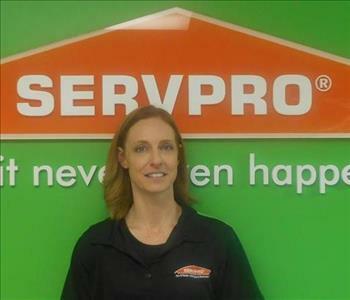 Carrie is certified in Water Mitigation, Fire and Smoke restoration, as well as Mold and Biohazard remediation. 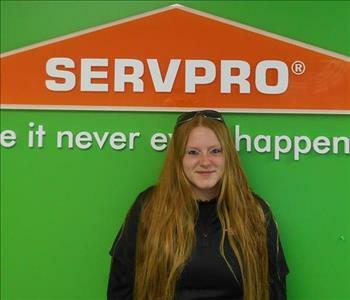 Carrie enjoys working with customers to help put their property back together after fire and water damage disasters. In her free time Carrie loves working on her home and spending time with her 4 children. Greg is a family man with four children and a wife of 11 years. He’s an avid Harley rider for fun and for charities (like St. Jude). He’s also a drone enthusiast. 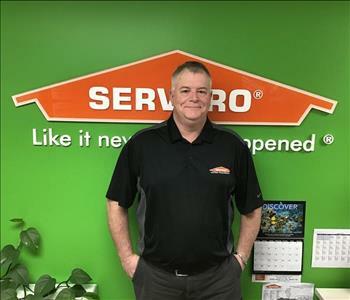 As a Peoria native, a former Chillicothe fireman (14 years) and someone who’s been building houses since he was 18, Greg is a perfect fit for the teams at SERVPRO® of Peoria. 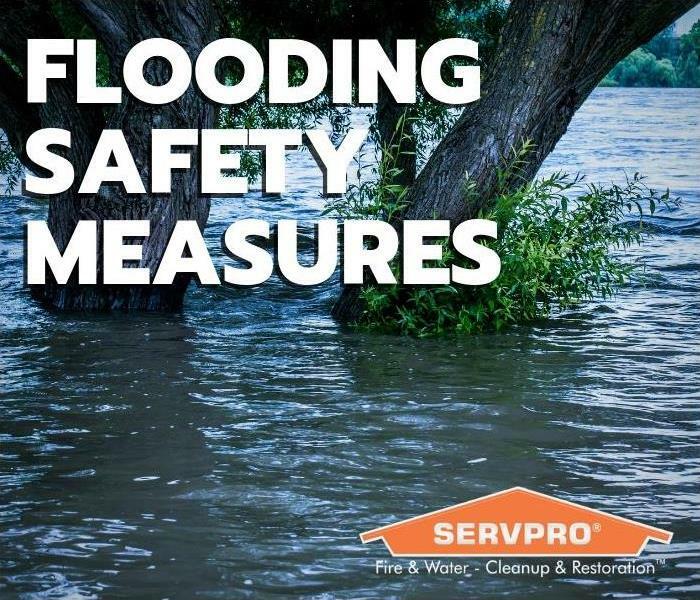 He’s been working at SERVPRO® for 13 years, three years as Lead carpenter, ten years as Senior Lead Tech, and he’s now a Mitigation Superintendent. In his time here, he has pushed himself to be a success receiving a laundry list of certifications. These include being a Certified IICRC Water Tech as well as being certified in Water Damage Restoration, Applied Structural Drying, Fire and Smoke Restoration, AMRT (Mold) Bio, Commercial Drying, Applied Microbial Remediation, Lead, Asbestos, Trauma, and nearly all of the other certifiable fields we have.